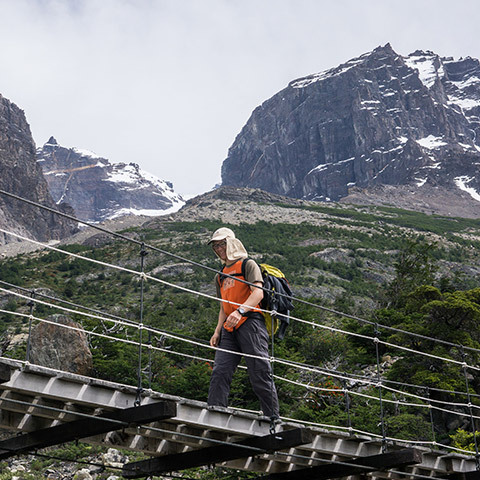 Discover forest restoration, management, and degradation in times of global change in Patagonia alongside your peers from Chile, British Columbia, and Quebec in Winter 2019. Application deadline: May 15th. Applications Open for Costa Rica! College of Forestry researchers get out there, across the globe, to ensure healthy people and healthy forests world wide. Check out our new blog full of incoming and outgoing student stories, photos, and inspiration. 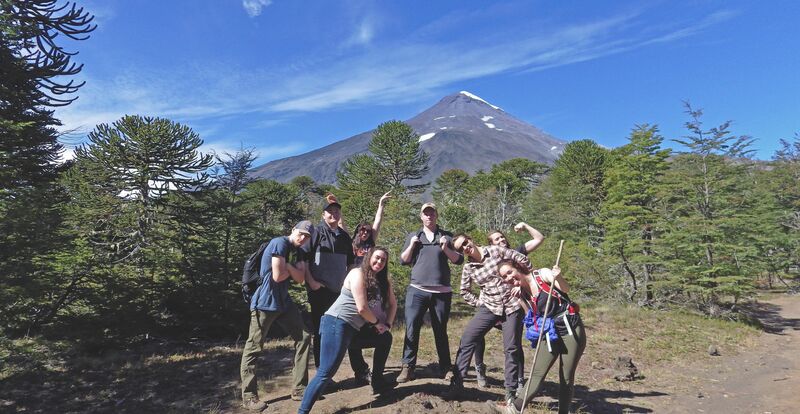 The College of Forestry makes connections in South America. Rooted in the Pacific Northwest, the top-ranked College of Forestry is global in its outlook and impact. We welcome scholars and students from all over the world to collaborate with us in our classrooms, forests and labs. Our diverse faculty conducts research with global partners to shape understanding of our planet’s health and sustainable resource use. We offer study and internship programs from the biodiverse rainforests of Borneo to state-of-the-art wood manufacturing facilities in the Austrian Alps, and frequently host interns and exchange students from around the world. 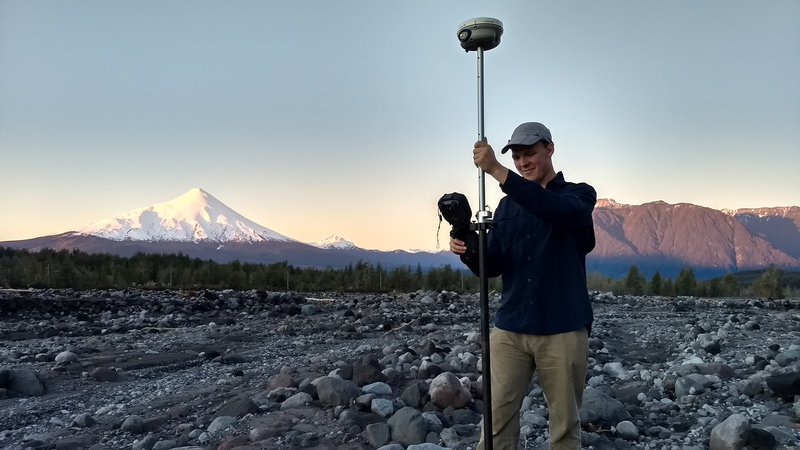 The International Programs team is committed to developing networks and providing opportunities for learning across borders through research, travel, and collaboration. "I’ve always wanted to do something for my community and for the world." "I measured Douglas-fir progeny trials in New Zealand. It was pretty neat to see my state tree being used 6,000 miles away." 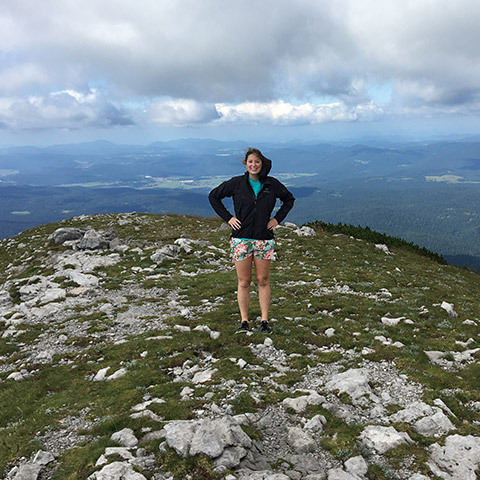 "I really enjoyed being part of a research team in Slovenia. I was able to travel to attend conferences." "I hope to share my knowledge of fire behavior to help Greece to manage their communities." 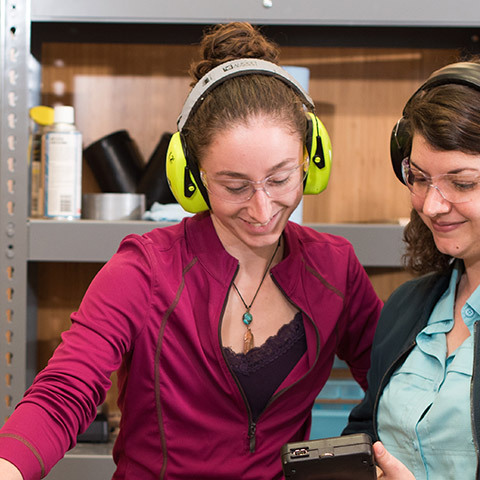 "My research internship taught me more than I could have ever learned in a classroom." 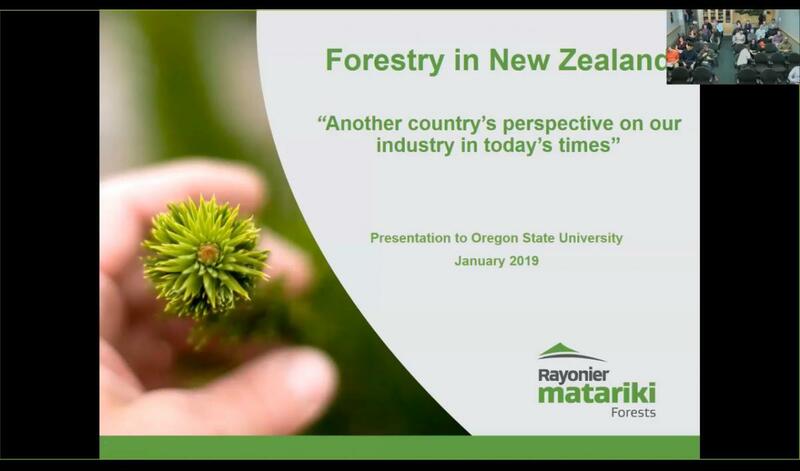 Darren Mann, the Operations General Manager of Rayonier Matariki Forests in New Zealand, visited OSU on January 29th and gave a lecture about modern forestry practices in New Zealand. If you missed it, view the presentation by clicking the image below.